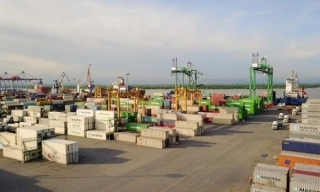 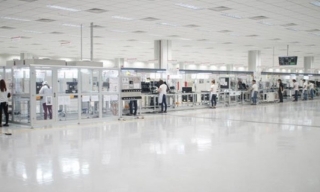 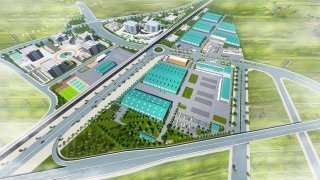 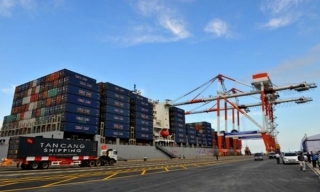 Cau Cuu Industrial Park: Quang Trung Commune, An Lao District, Hai Phong City; with project scale is 93,27 ha. 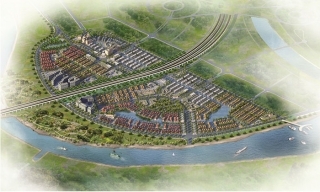 Nam Hai urban area: belongs to Trang Cat Ward, Hai An District, Hai Phong City; with project scale: 148.41 ha. 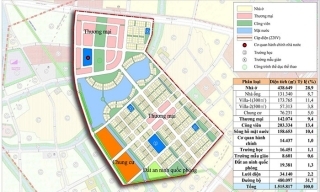 Nam Hai Urban Area: Trang Cat Ward, Hai An District, Hai Phong City; with project scale is 148,41 ha. 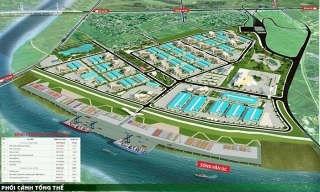 Service Area in Dinh Vu: Dong Hai 2 Ward and Nam Hai Ward, Hai An District, Hai Phong City; with project scale is 37,18 ha.